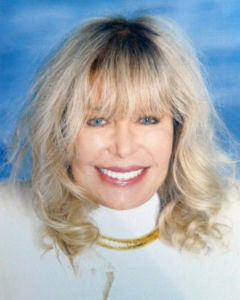 On screen, she amused TV audiences as feisty nurse Maj. Margaret Houlihan for 11 seasons in the highly acclaimed late 70s/early 80s comedy war drama, M*A*S*H. But away from the cameras, Loretta Swit surrounded herself with paintbrushes and watercolors instead of scalpels and plasma. 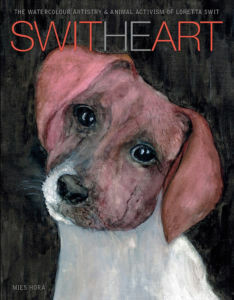 A collection of her paintings appears in SWITHEART – The Watercolour Artistry & Animal Activism of Loretta Swit. Published in January, SWITHEART is written by Mies Hora with the full support and participation of Swit, who provided dozens of images for the book. 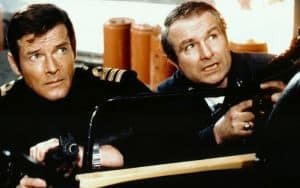 Proceeds will help fund programs dear to the TV legend’s heart. Swit, who turned 79 last November, says she has always dabbled in art. “As a child, my mother was forever telling me to go outside and play, but I wanted to just sit at the table with my sketchpad and pencils and doodle away,” she recalled. The animal world has also always been a passion of hers. “My parents said even when I was just a tot in a carriage and I’d see a dog, I would get all red in the face, giggly, and yell out ‘doggie, doggie, doggie!’ and wouldn’t stop,” she laughed. While she can still turn red at the sight of an animal, these days it’s triggered by witnessing animal abuse of any kind. Swit’s love of animals was known to M*A*S*H writers, who incorporated it into the season 6 episode, “Images,” where her character develops a fondness for a stray dog in the camp. 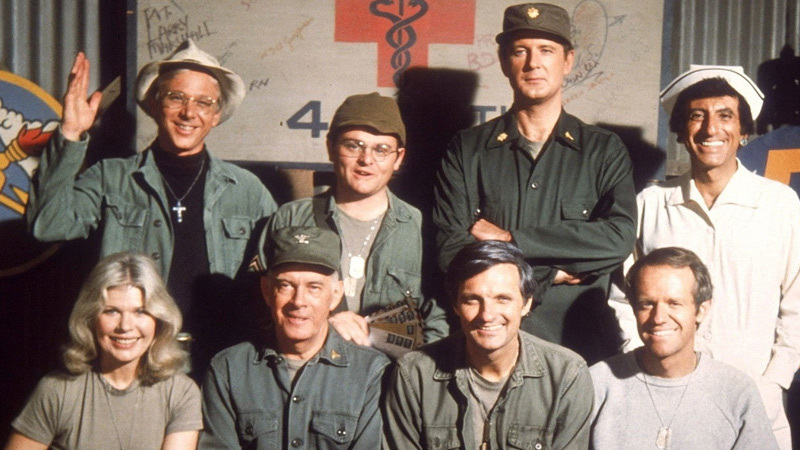 With M*A*S*H being one of the most celebrated TV shows ever produced, Swit says it didn’t take long to realize she was involved with a special series. During production, Swit used her artistic talents to express her affection for the cast. Nick Thomas teaches at Auburn University at Montgomery, Alabama, and has written features, columns and interviews for over 600 magazines and newspapers.